You were the perfect team to lessen the stress, so thank you. 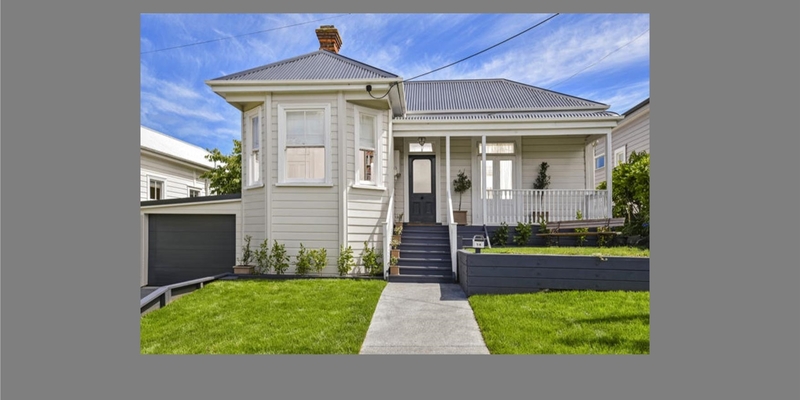 "We would not hesitate to recommend them to anyone looking to sell in Devonport." Gary and Glenice went above and beyond the role of a real estate agent. We wouldn't hesitate to recommend them. I would like to express my gratitude for your support, professional and at the same time friendly approach when dealing with me as a seller. And once again, thank you both for all your advice, guidance, efforts, energy and patience in achieving a stunning outcome. You made the process of selling our house as stress free as possible.